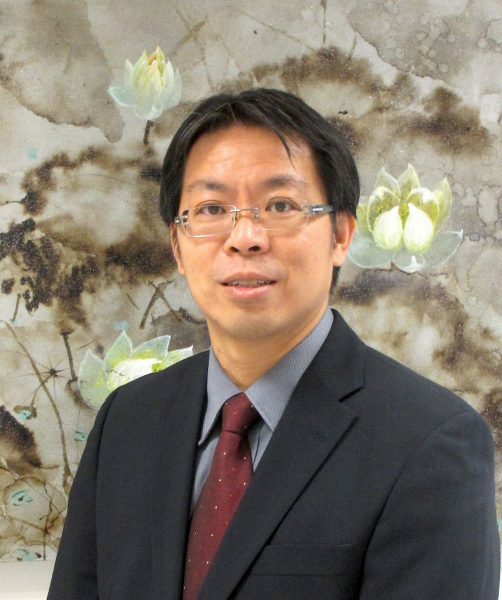 Desmond Lam is a Professor in International Integrated Resort Management (IIRM) at the University of Macau and chairs the international accreditation committee. He is a life member of Clare Hall, University of Cambridge, and recipients of several awards including Clare Hall Cambridge Fellowship and "Emerging Leader" trophy at the 2016 Asia Gaming Awards. Desmond has studied and written extensively on gaming-related issues. These were featured in premier trade publications like Global Gaming Business and Inside Asian Gaming as well as in top scholarly journals like Annals of Tourism Research, International Journal of Hospitality Management, Journal of Gambling Studies, Journal of Business Research, Psychology & Marketing and Marketing Letters. He is also author of the book "Chopsticks and Gambling" (by Routledge), which examines the little-known world of Chinese gambling from historical, cultural, psychological, and social perspectives. Desmond is a judge for the International Gaming Awards (London) and G2E Asia Awards, a selection panel member for Asian Gaming Power 50, an academic affairs advisor to the Macau Gaming Management Association since 2012, an editorial board member for the Journal of Hospitality Marketing & Management and Journal of Global Scholars of Marketing Science, and an invited speaker to numerous conferences and executive seminars. He is also active in consulting projects and has done work for the Macao government as well as integrated resorts. Throughout his academic career, Desmond has designed and conducted numerous courses at different tertiary levels (diploma, undergraduate, master, and executive) including Chinese gambling culture, events management, and advanced marketing management. Prior to joining the academia, Desmond has worked for several years in the treasury department of several financial institutions including the DBS Bank and as an outsourced consultant to a global market intelligence firm on consumer technology markets.